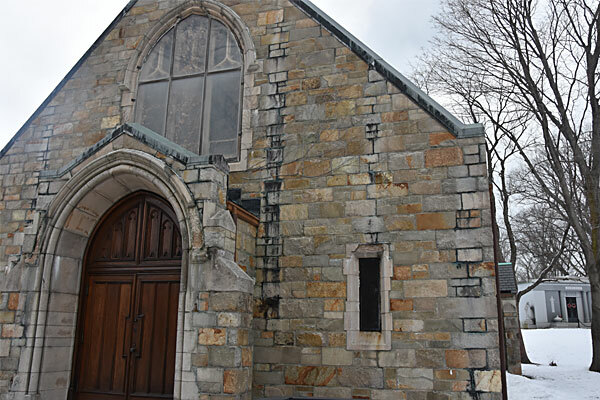 We are pleased to announce that Capital Construction has completed the restoration of the exterior of Gilman Chapel, right on schedule in mid-June. 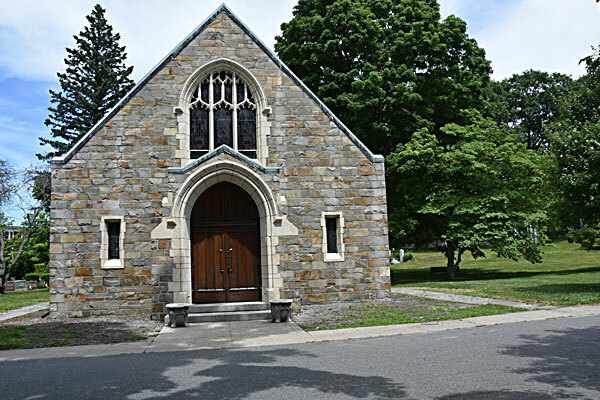 Please note that while the restoration project is ongoing, the chapel will remain closed for use. Please contact us or call the cemetery office at 617-825-1360 for updates.